USB (Universal Serial Bus) is a hardware specification that allows a connection to be established between a source device and a peripheral device. 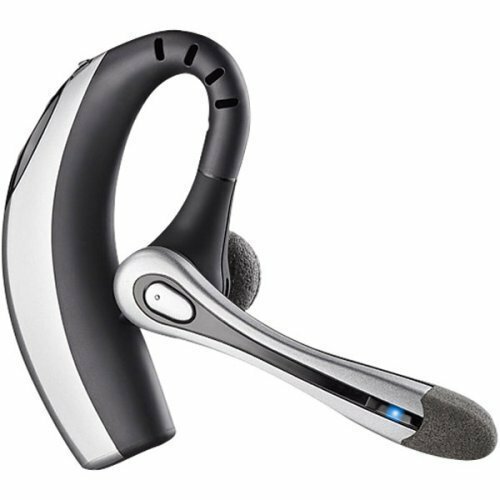 Most modern electronic devices include at least one built-in USB port and can use USB technology to connect to other devices, such as keyboards, mice, cameras, flash drives, external hard drives, printers, media players, wireless network adapters, game consoles, and cell phones. 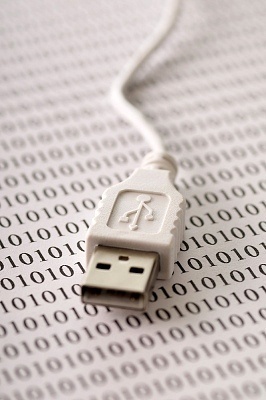 USB technology allows devices to share data and is widely used to transfer files to an external storage device. Additionally, USB technology can supply power to external devices, allowing many USB devices to not require their own power source. Likewise, USB technology can even be used to charge some USB devices such as iPods, digital cameras, and smartphones. Ethernet is a networking standard for local area networks that allows users to connect Internet enabled devices such as personal computers, routers, modems, and gateways to each other via an Ethernet cable over a short distance. While Ethernet technology is not the only method of networking Internet enabled devices via a physical connection, it is the most popular and is implemented in most Internet enabled devices. Additionally, while Ethernet technology is primarily used for establishing an Internet connection between an access point and a computer, it can also be used to transfer data between two devices. What is a USB to Ethernet Adapter? 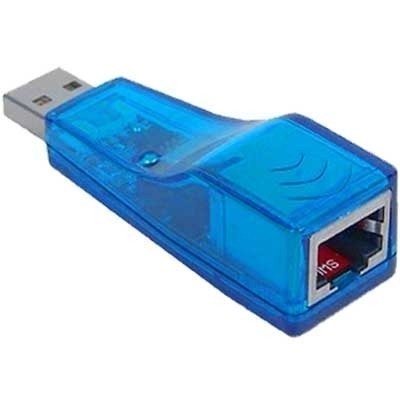 A USB to Ethernet adapter is a device that is capable of connecting a USB port to an Ethernet cable. 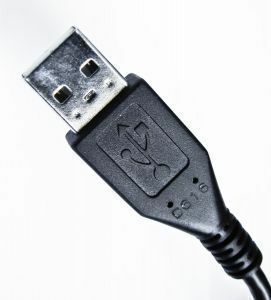 USB to Ethernet adapters allow users to connect multiple devices together via an Ethernet cable rather than using a USB cable, which is generally shorter and less reliable. USB to Ethernet adapters rely on Plug-and-Play technology that allows a user to simply plug the device into any USB port and then connect an Ethernet cable to it. The user then connects the other side of the Ethernet cable to a separate device in order to transfer files, share an Internet connection, or communicate via application data. USB to Ethernet adapters have several applications. For example, Ethernet cables can be much longer than USB cables and can be connected directly between two devices, allowing data to be shared between them. For example, if a user has a computer that is directly connected to a wall-based Ethernet port and wishes to connect a second computer to that same Internet connection, he/she can use a USB to Ethernet adapter to bridge an Internet connection between the two computers via the primary computer’s USB port. I want to use a wire /cable across the room to connect to the internet to avoid wireless. Can I do that? is it possible to feed my mobile android smartphone with an ethernet lan connection to connect to the internet ? i am stuck at this hotel which provides internet lan service but not wifi and all i have is my smartphone. Jims, did you find a way – I was wondering if the following – USB Camera, USB female to female, onto USB to ethernet adapter, then connected to a Solwise homeplug and at PC another homeplug with ethernet into PC – would this all be “invisible” to PC and behave as if the USB camera was directly attached ? please can any body suggest? i have tried a two 10m usb cables and it did’nt work, the respond i got was that the usb devicenot recognized. I have a notebook with only one USB connection and no Ethernet plug. I have bought a USB to Ethernet connector to try connect to the internet while in hotels etc. but it doesnt to be working. I bought it from the apple store and my notebook is a toshiba with windows 7 installed. Hi, I have just recently purchased an ASIX USB2.0 to Ethernet cable and have successfully installed the drivers for that device. I had broken the original Ethernet port which is why I bought it. But for some reason it does not appear that there is an Ethernet cable plugged in to my computer. Can someone please help? 133 queries in 0.323 seconds.